Bégué Coco is started by members of Jokko. 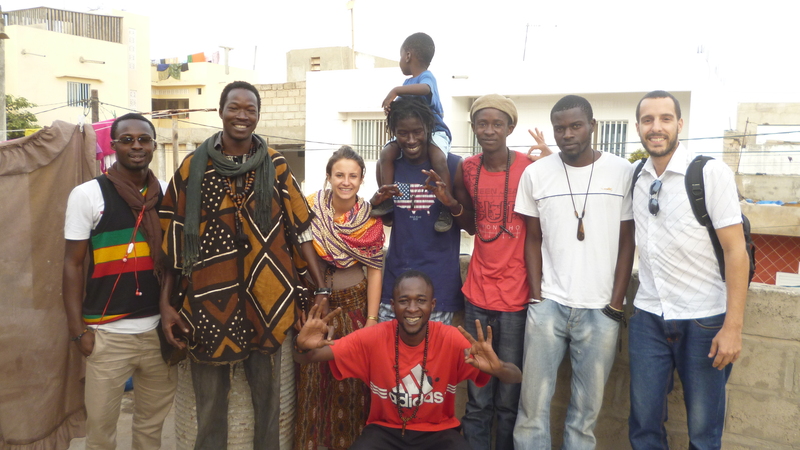 We are an association composed of youth from Senegal, Togo, the United States, Canada and France whose name means “connection” in Wolof. We support sustainable development initiatives using strategies that utilize a harmonious interaction with the environment. Cheikhna A.T. Thiam has over three years of experience managing an association, developing business initiatives and cultivating partnerships with organizations working in the areas of social and environmental development. The association he co-founded, Jokko, functions as a hub that links groups acting in different, but interdependent sectors and then serves as a springboard and incubator for the creation of integrated member organizations.Mr. 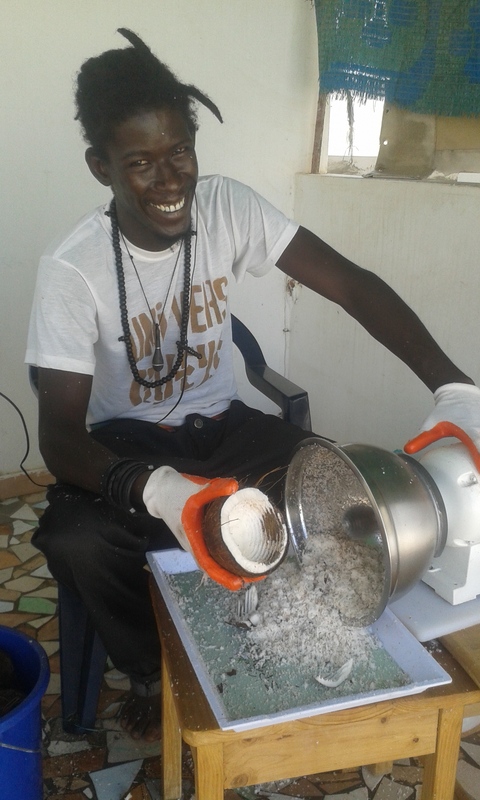 Thiam is a trained permaculture expert and uses his knowledge to promote agriculture and urban gardening initiatives based on the ethics and principles of permaculture throughout Senegal. With a background in international development and economics, Emma is driven to promote sustainable development utilizing social business practices. Having worked for two years in non profit organizations and a social business in Senegal, she is has used her language and managerial skills to launch her own business! 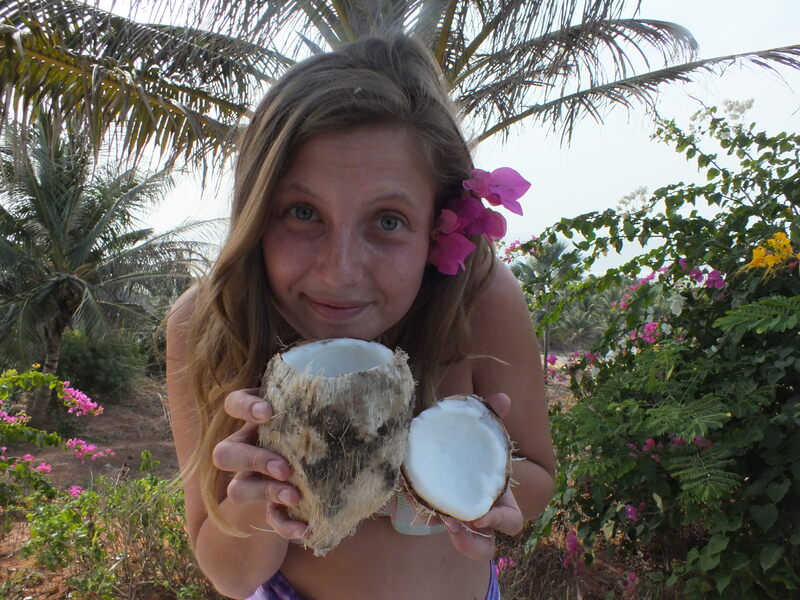 Her love of coconuts, passion for collaboration and her determination makes her a true social entrepreneur. 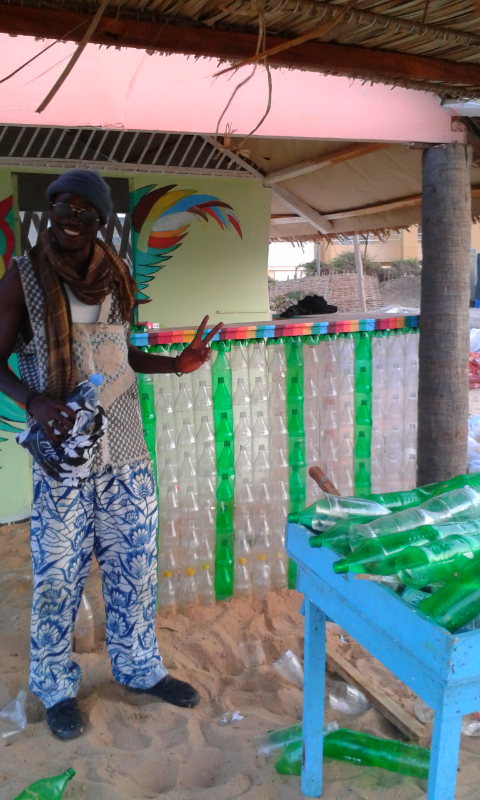 With a licence in Marketing, Penda has a wealth of experience in sales in variety of Senegalese enterprises. She is the leader in developing our sales and marketing for our Nayi virgin coconut oil cosmetic line. 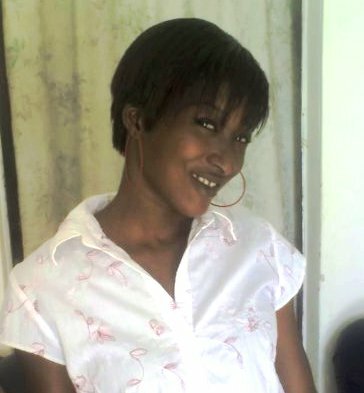 She is a woman who knows how to do business and is taking Nayi from Dakar to West Africa. 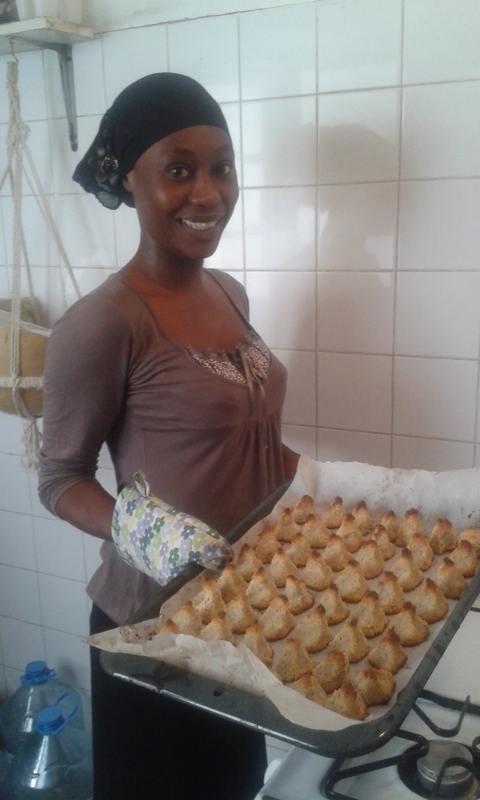 Madeleine has worked for years in hotels and restaurants in Dakar along with producing her own natural syrops and jams. She leads the preparation for all of Begue Coco food products. She is a fantastic chef and even better sales women. Come try her rochers de cocos along with a refreshing juice cocktail. With a background in natural sciences and music, Amadou Sanako loves to create. He has mastered the art of making virgin coconut oil and is the resident drummer of Begue Coco jam sessions.